With more than 700 islands, the Bahamas are known as one of the greatest travel destinations in the world for their pristine white sand beaches, clear blue waters and natural wonders. This is why thousands of Canadians choose the Bahamas for their vacation each year. It’s the perfect location to kick back and relax, especially when you choose Blue Cross for your travel insurance. Let Blue Cross worry about your travel insurance so you can enjoy your vacation in the Bahamas. Our travel insurance coverage will take care of emergency medical costs and other costs associated with lost baggage, travel delays and more, allowing you to focus on what is most important – having a relaxing vacation. With so many unique attractions, it’s no wonder Canadians love to travel here. The Bahamas have one of the world’s largest barrier reefs, found off the shore of Andros, with an abundance of diverse marine life. Measuring about 200 km long, it’s one of the largest barrier reefs on the planet. Divers from around the world travel to Dean’s Blue Hole in Long Island. Known as the deepest sea hole in the world, it’s surrounded by towering cliffs and is famous for cliff jumping and deep sea diving. Also, don’t forget about the Tongue of the Ocean, the rainbow cliffs, the saltwater ponds and primeval tropical forests, which are all riveting places to explore while in this exotic paradise. You can spend your day sitting on a breathtaking beach sipping cocktails or be fascinated and enthralled with all the natural wonders. 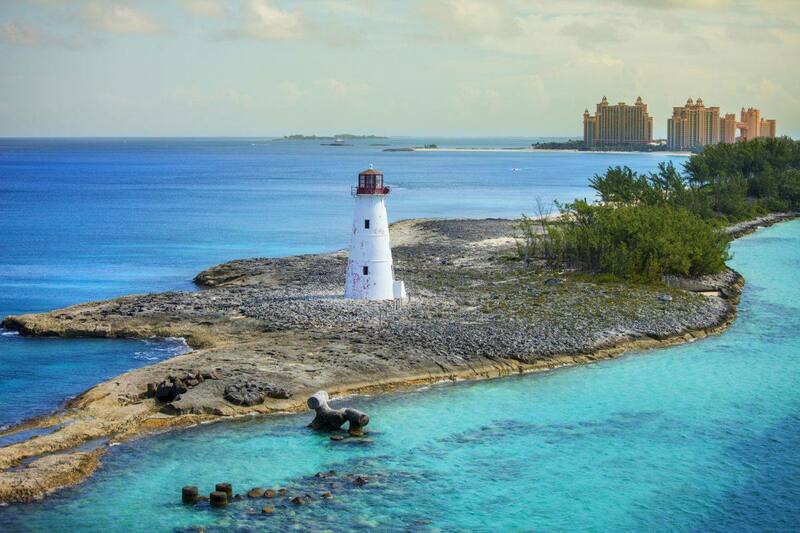 Enjoy your vacation with confidence and get travel insurance for your next trip to the Bahamas. Contact us today or get a travel insurance quote online.